We all have our junk drawers and overstuffed closets storing papers and various items that we know we should be storing someplace else. So, just how big of a deal is it? Well, if it is one of these ten things, you should probably get to reorganizing this weekend. Here are ten surprising things you are probably storing all wrong. If your birth certificate, medical records, bank statements, and passports are all stashed in a random drawer, you may want to fix this one first. FEMA highly suggests that these papers are stored in a portable and safe container that you can quickly grab if, say, your house caught on fire. Take it a step further by storing copies of them in a safe deposit box just in case you did not have a chance to grab them. Store your precious memories in acid-free storage containers to preserve them for generations to come. Before storing your prints, take off all clips, tape, and rubber bands and don’t put them in your basement or attic. If your photos are digital, store a copy of the files on an external hard drive or in cloud storage just to be safe. This is an item of contention in many households. Let the record show, that while condiments may not go bad on the counter or in the pantry, they will start to lose their flavor. So, you better store them in your fridge if you want to keep the flavor strong. Have you ever wasted a whole container of flour because of mites or spoiling? 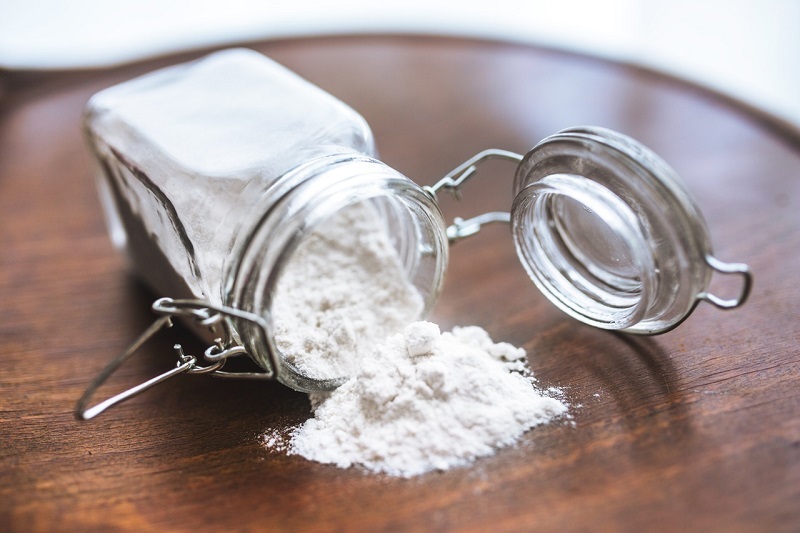 You can avoid having that happen again by storing your flour in a cool place inside an airtight container. If it is whole wheat or nut flour, store it in the freezer or fridge. If it is plain white flour, a cool place like your pantry should be fine. First, who has leftover wine to store? But if you have that kind of control, you need to make sure that you are storing bottles on their side so the cork stays moist and will not let air in. Do not store wine on top of your fridge or in your garage. I say if you want to be safe, better go ahead and finish that bottle tonight, but make sure you call your friends or significant other first. Do you store your medication in a medicine cabinet? Only makes sense, right? Turns out it is actually a horrible place for it because of steam from your shower and heat from the vanity lights. A better place is your dresser drawer or even a kitchen cabinet where the temperature does not fluctuate as much. Here is another one that we are guilty of. Turns out, the worst place to keep your mat between classes is in your car. Apparently, the heat can make it brittle by breaking down the materials it is made of. Better take it out when you get home and store it inside away from sunlight. As much as it pains me to say it, you really should be folding and putting away your clothes instead of leaving them in hampers all over the house. If you are putting away seasonal clothes, throw in a moth-repellent pack to keep them safe. If you do not throw your Christmas lights away every year like we do, make sure you are storing them in a way that will not cause undue anger and frustration when you take them out next year. Neatly wrap the strands around a piece of cardboard or reel so they will easily unravel. You know what we are talking about. All that stuff that is cluttering up your drawers and closets. It is time to get rid of it. Donate it or throw it away. If you have not used it in the last year, chances are you can easily live without it and it is just taking up space. After reading that list, do you need to do some reorganizing? I know I do! And I am really going to do it this week. If you need to do it too, better get started on it now instead of putting it off any longer. Happy organizing! PREVIOUS ARTICLE What Can You Do to Prevent the Climate Change Consequences?